Finally Srabanti Chaterjee and Krishan Viraj appeared in Alipore Judges Court for mutual divorce. Both the actress and supermodel Krishan came in the Alipore Judges Court to file the mutual divorce petition. As per rule, they got six month time to alter their decision otherwise law will go ahead accordingly. 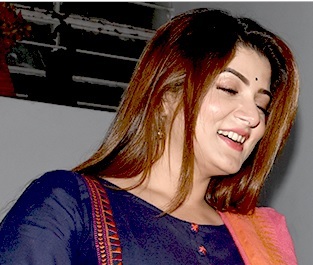 Bengali actress Srabanti Chatterjee and Krishan Viraj got married on July 20, 2018 but within 3-4 months of marriage troubles started. They were staying separately and finally decided to get mutual divorce. This was Srabanti's second marriage. Srabanti Chatterjee came Alipore Judges Court with her parents. Srabanti Chatterjee and Krishan Viraj came out of the court room using two opposite side doors. 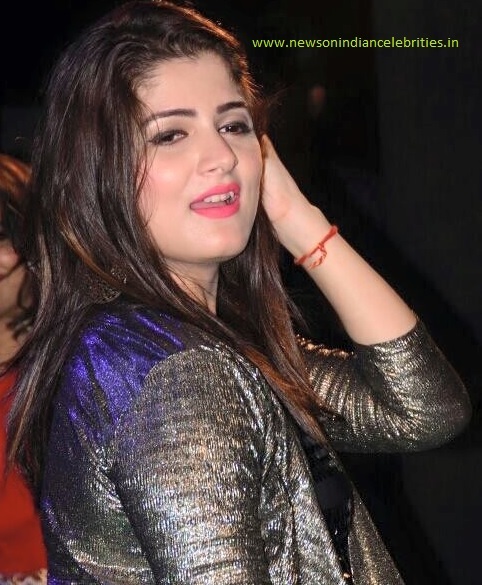 Srabanti hurriedly approached towards her car and left the court compound.